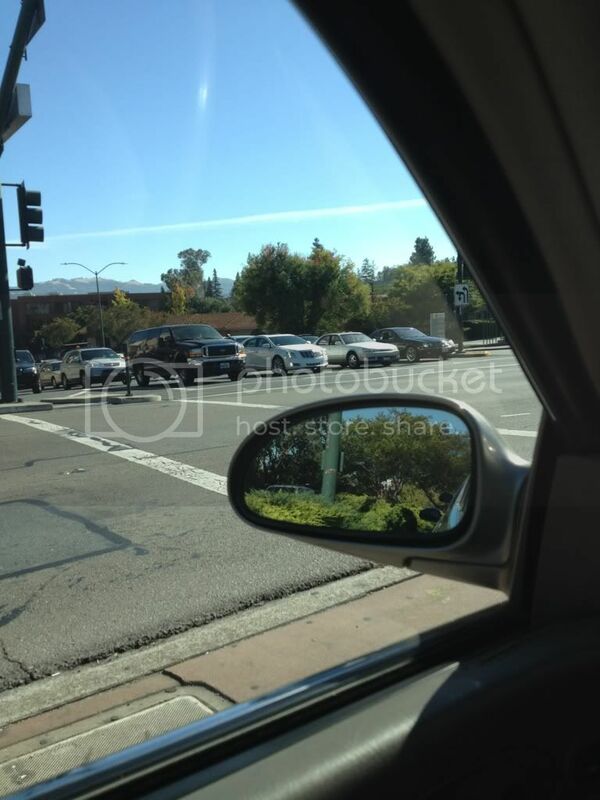 It was driven by a mid 40's Asian Female driver. Just got mine... absolutely lovely car. The inside seat is far, far from the old school sofa style (it's a bit narrow) - but they've made a remarkable car nevertheless. 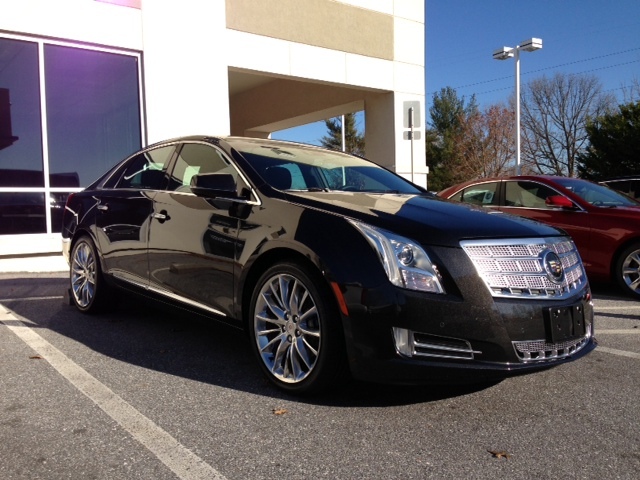 Yes, it's a platinum black/black (an easy way to tell is the front grill and the two-tone interior). Just picked it up this evening. Will take some daytime pics. It is Sapphire blue and has the Shale interior. 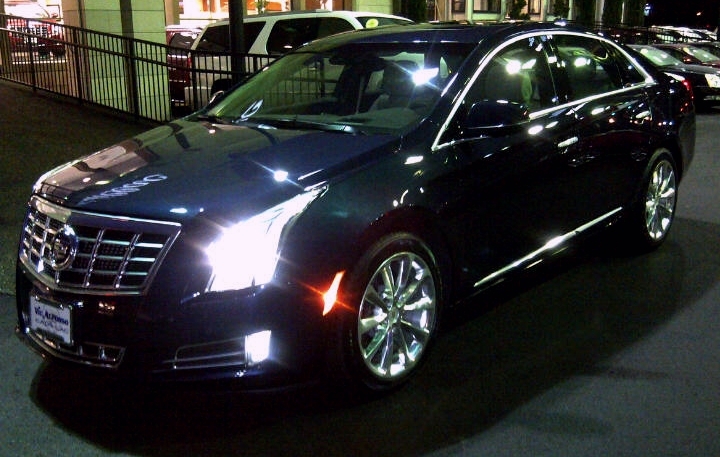 It is an XTS4 Premium. 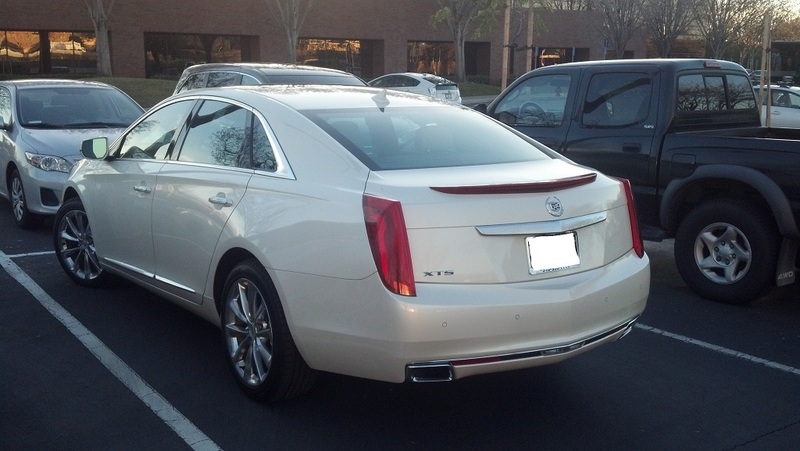 Cadillac_Fan, Cadillac_Fan, Cadillac_Fan and 1 others like this. Man she looks really good. Picked up my Platinum model on Oct 13th.... 999 miles on it as of today. Now, THIS is a machine...... "Kirk, out." BreakThrough, BreakThrough, BreakThrough and 5 others like this. Great looking. 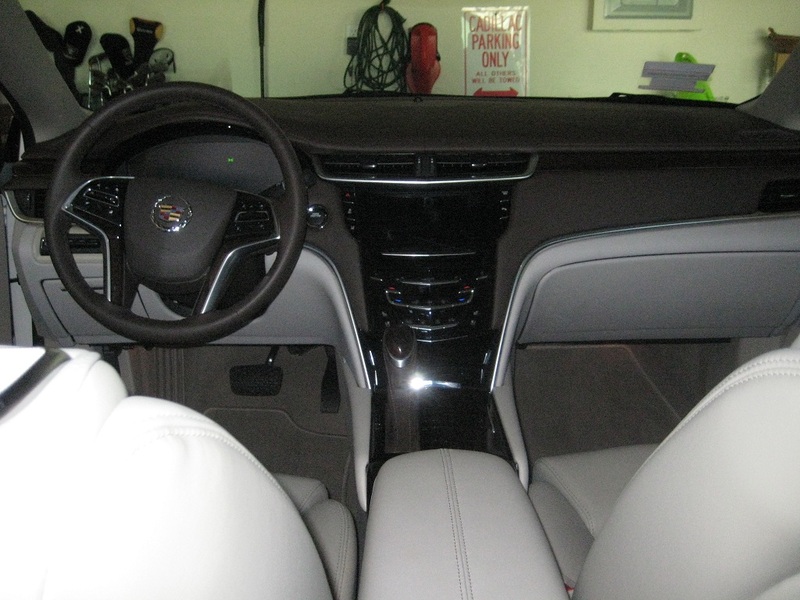 Ordered an XTS platinum, FWD with identically colours inside an out on Aug 31st, 2012. But not only is it more expensive in Canada, and minus an iPad but they also are tardy in delivering such a car, even though these cars are build in Canada. 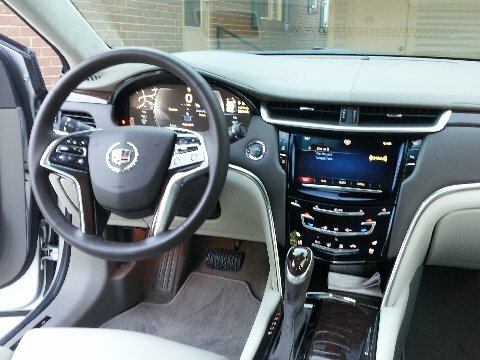 After contacting Cadillac directly last week was now told of a "tentative" production date of the week of jan 7/13. No info as the reason for such long delays. Reading this forum I also now find out that car may come minus the "adaptive" portion of the cruise control and without Twilight Sentinel (hope I read that wrong as I really would like such and that there are no other such surprices). BreakThrough, BreakThrough, BreakThrough and 13 others like this. Looks wonderful, RockvilleXTS! 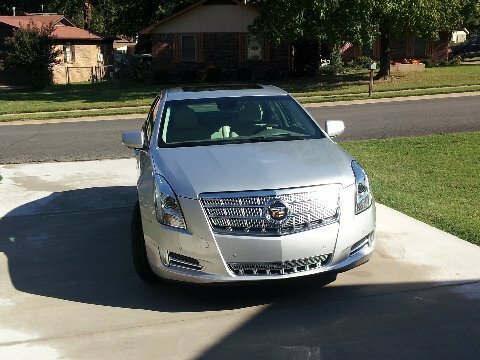 Thanks for sharing the photo of your new ride! If you ever have vehicle questions, don't hesitate to email me at [email protected]. Thank you very much for posting this. I had never seen the customized iPad before. The welcome letter with the center-justified text is a bit hard on the eyes though. Someone has to absorb the huge depreciation of the first few years of these cars. Glad it won't be me. Just hope they take good care of their cars so I can find a nice one in a few years. 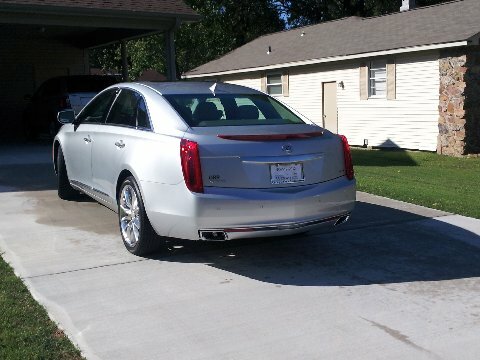 I test drove an 09 DTS today that had ugly scratches on the console and door. 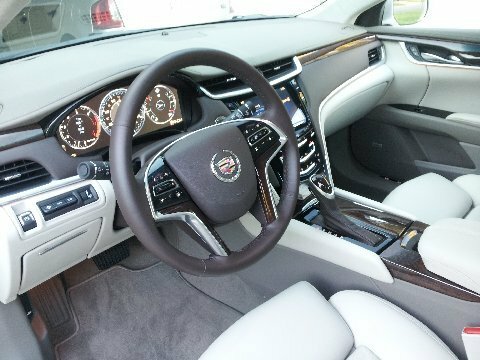 IMO, that interior doesn't hold a candle in quality or looks to my 04's, much less the XTS's superlative one. Didn't care for the washed out shale color, either. I'm glad to see the light wheat accents in the black Platinum have a rich color tone. 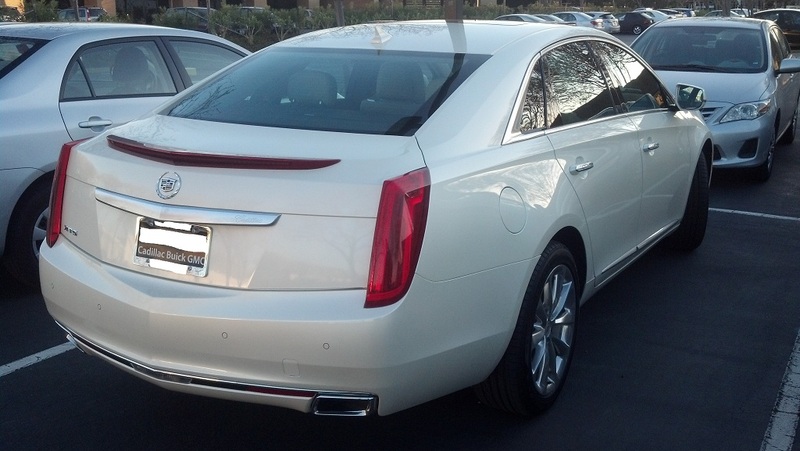 The auto show photos (and Cadillac's own) bleached it out to off white. Where have my carriage returns gone? 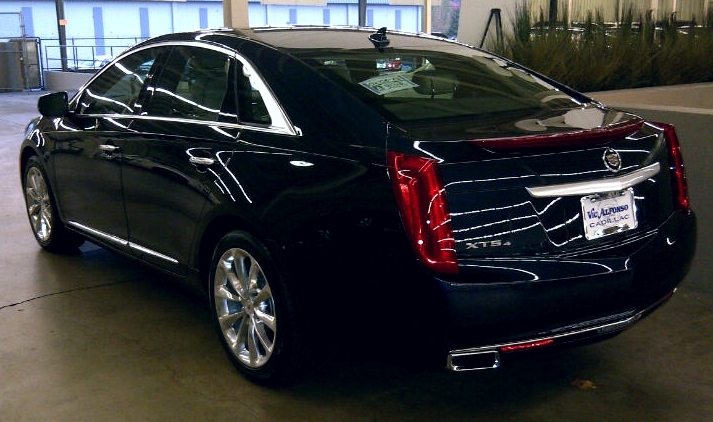 XTS Premium,+ White Diamond +Ultraview sunroof. 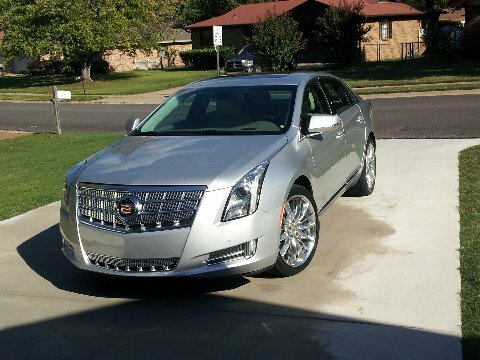 Cadillac_Fan, Cadillac_Fan, Cadillac_Fan and 5 others like this.